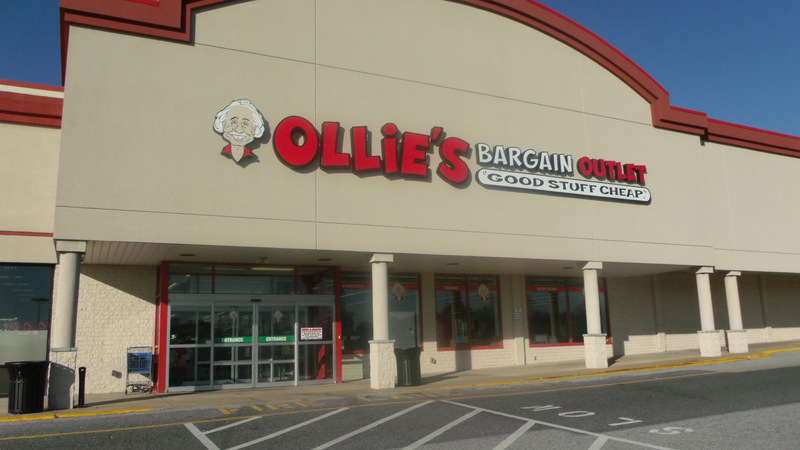 East Towne Centre is a 325,000 SF retail shopping center in Lancaster, PA. Ollie’s is joining a diversity of tenants, including Burlington Coat Factory, Dollar Tree, Red Lobster, Harbor Freight Tools USA, Manor Buffet, and Penn National. The center has recently undergone extensive renovations and redevelopment. This past July, discount fashion retailer Gabe’s replaced the 89,445 SF former Kmart space. 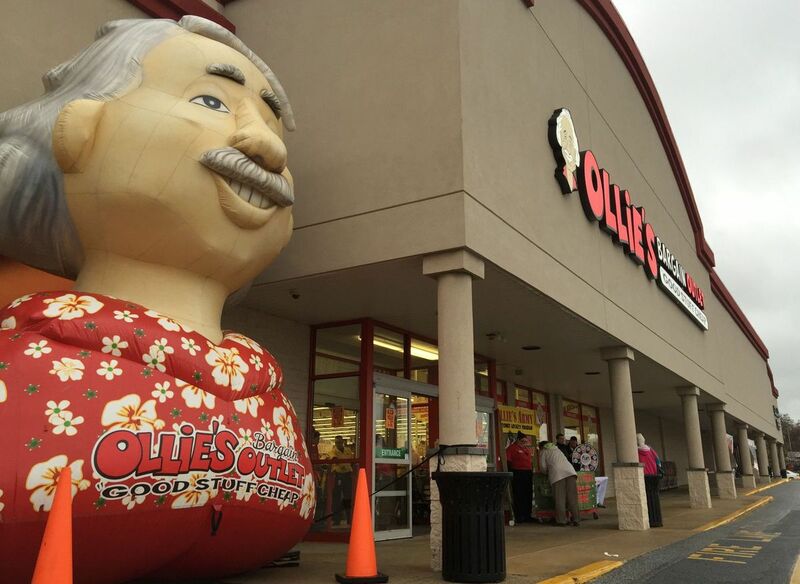 Gabe’s has already brought in more than 100 new employees to the complex, and now with Ollie’s open, East Towne shopping center is bringing a fresh change to Lancaster County.